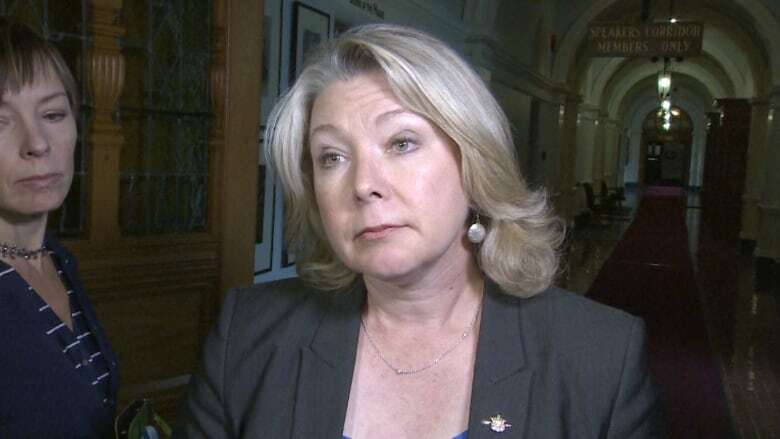 International climate change experts have decried plans for a liquified natural gas industry in B.C., but Environment Minister Mary Polak says LNG has a key role to play as a transition fuel — and that those experts haven't taken a wide enough view of the industry. 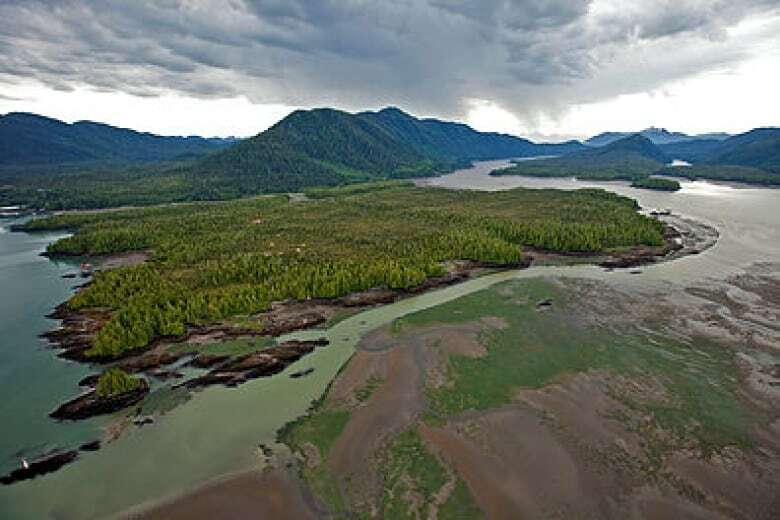 In a letter addressed to federal environment minister Catherine McKenna, 90 scientists and policy experts said the proposed Pacific NorthWest LNG plant near Prince Rupert would make it "virtually impossible" for B.C. to meet its greenhouse gas (GHG) emissions reduction targets. But Polak said the letter's authors have taken a myopic view of the situation and that the provincial government would be announcing a number of GHG reduction measures later this month. "By their own admission in the letter, they say that they have based their estimates on no new actions in terms of climate," Polak told On the Coast host Stephen Quinn. "Their assumption from the beginning doesn't meet with reality." The letter's authors say the new facility would increase B.C. 's GHG emissions by as much as 22.5 per cent. But Polak said the LNG from the plant would be used in place of GHG-rich fuels like coal and diesel and would therefore mean a net reduction in emissions. "You would likely only see about 3.7 megatons annually as a result of [the Pacific NorthWest facility], which is far, far below what the scientists are estimating in their letter," Polak said. Polak said that, while a complete transition to clean energy is a desirable goal, it won't happen overnight, especially in less developed countries like China. She said LNG has an important role to play as a "transition" fuel that burns cleaner than current energy staples like coal that can fill the gap until clean energy technology is more viable. "In cases where you are replacing products that would've been dirtier, you are reducing emissions," she said. In the letter, the authors say there is no evidence that LNG will replace coal in overseas markets and may actually replace non-GHG-emitting forms of energy like nuclear. McKenna, the federal environment minister, has yet to approve the Pacific NorthWest project. She was expected to make a decision earlier this year, but postponed the decision after officials requested further information about it. With files from CBC's On the Coast.